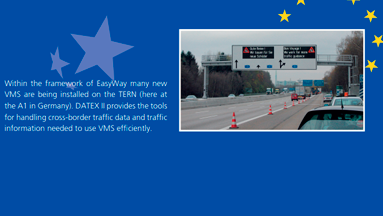 We are pleased to inform you that the new DATEX website is online!. 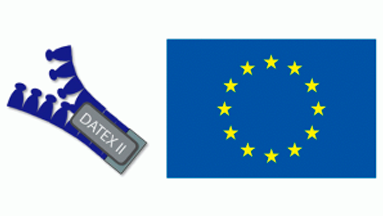 There is a requirement from a number of stakeholders to have a dedicated VMS Publication within the DATEX II model. 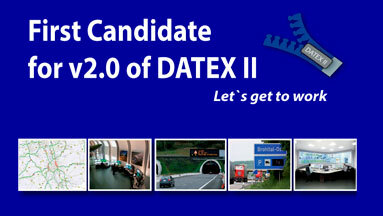 The release of the first candidate for the DATEX II v2.0 specifications set is now available.